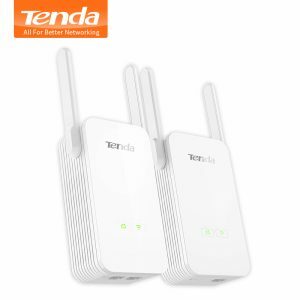 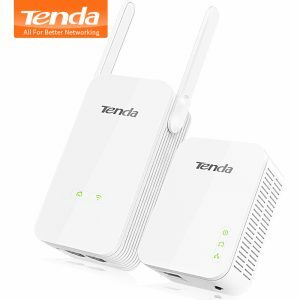 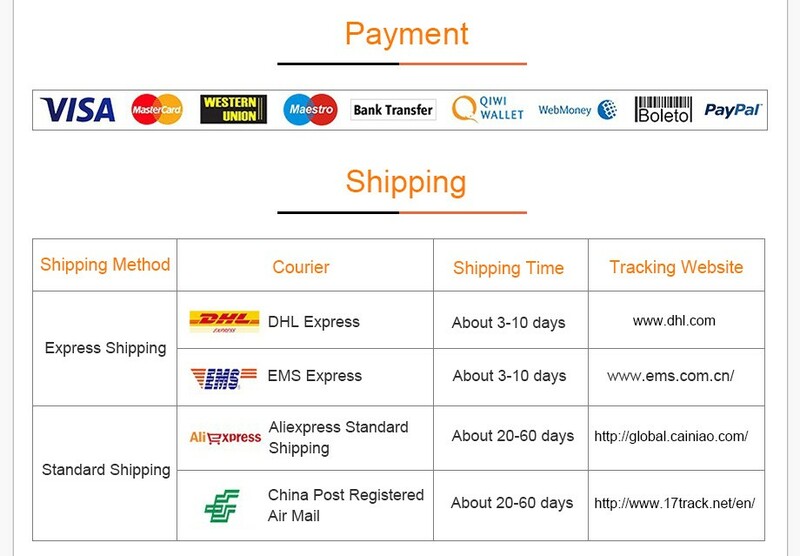 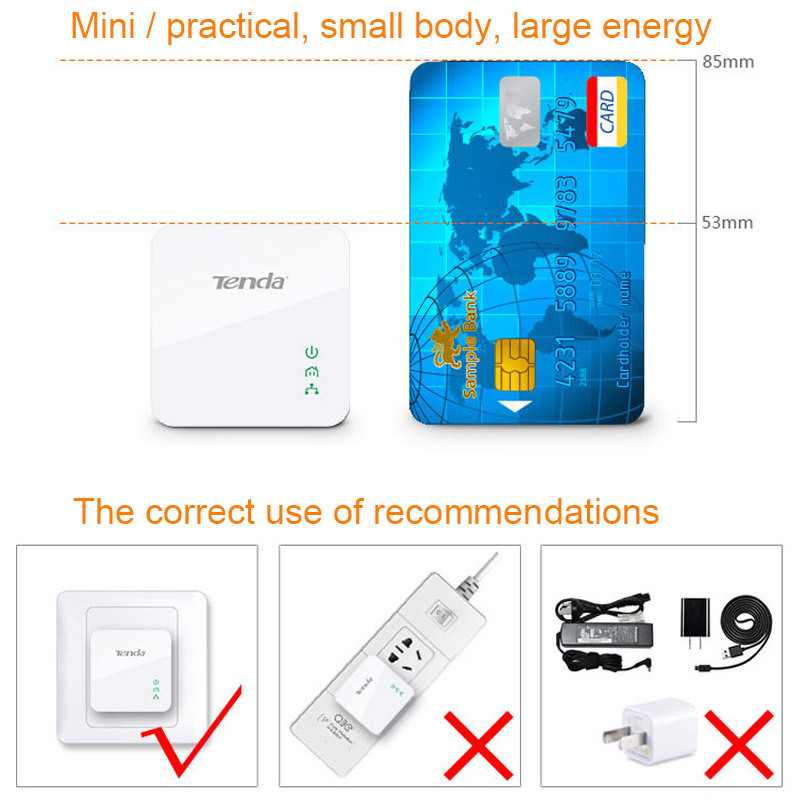 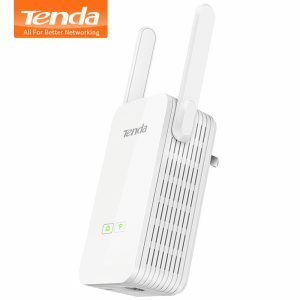 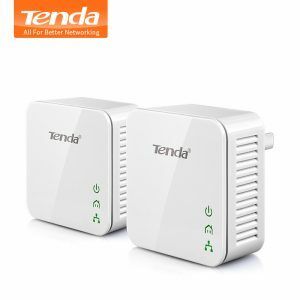 Buy 1PCS Tenda P202 200Mbps Powerline Ethernet Adapter,PLC Adapter,Wireless WiFi Partner,IPTV,Homeplug AV,Plug and Play - In Stock Ships Today! 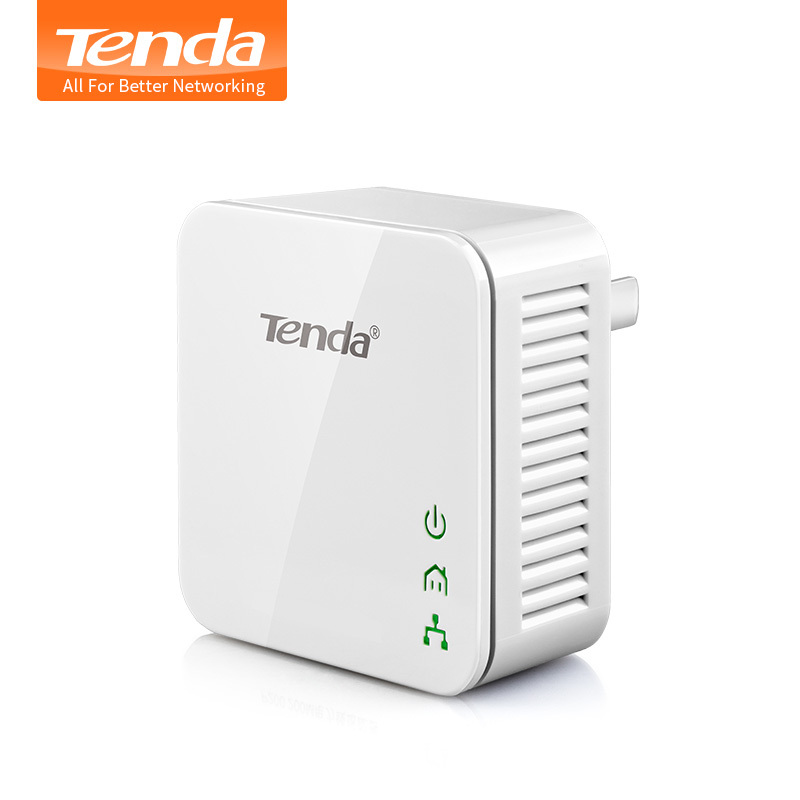 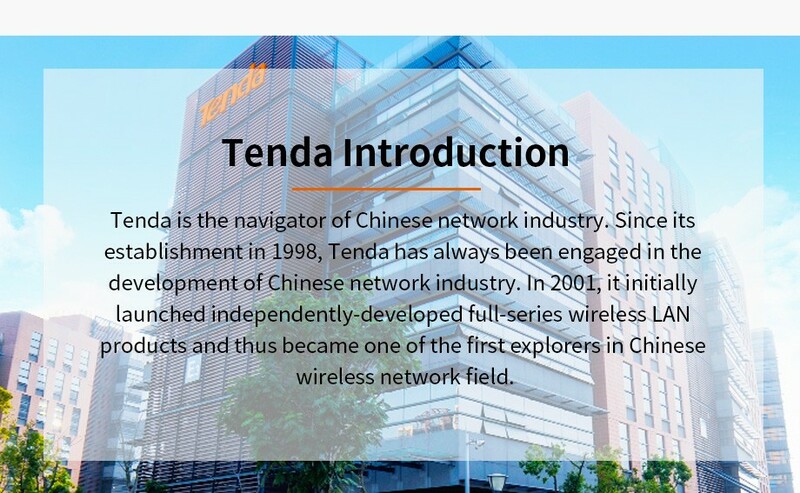 To build a network at home or office with minimum effort and cost, the Tenda 200Mbps Powerline Adapter P202 is your choice. 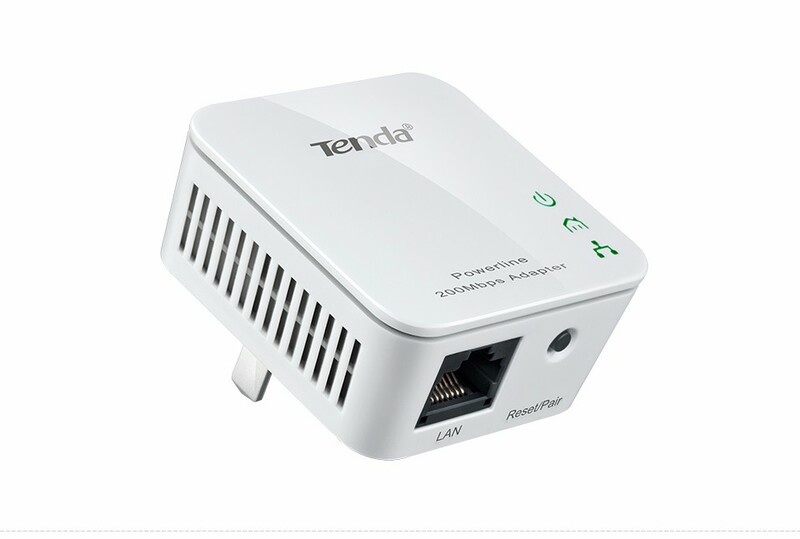 In many cases, Ethernet is just not available in places where connectivity connectivity is needed. Has power circuitry, which can be used to extend network connections from your broadband router. 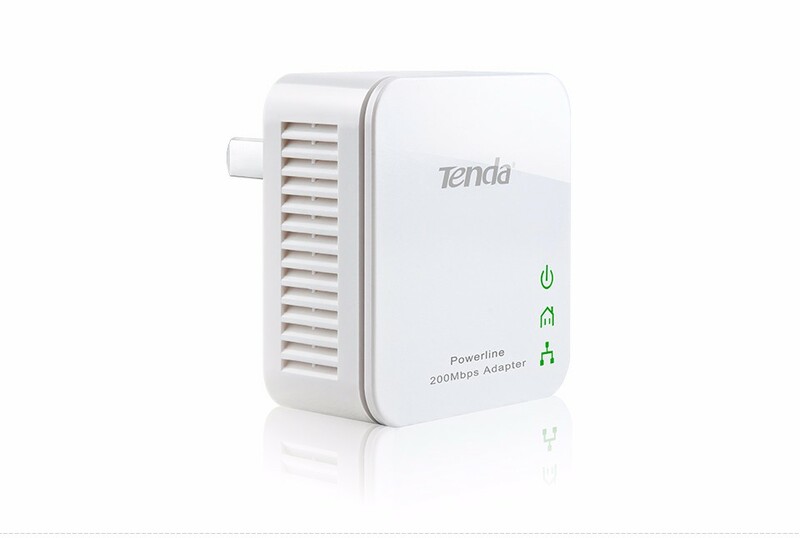 Simply plug one P202 that links to a broadband modem / router into the power outlet in one room, and plug another P202 linking to a PC or any Ethernet device in The other, you can then easily and instantly create a powerline network of up to 200Mbps, 2X of a traditional switch or router, with the driving capability of up to 300 meters, 3X of Ethernet cable. Plus the QoS feature prioritizes your bandwidth intensive applications For lag-free experience. 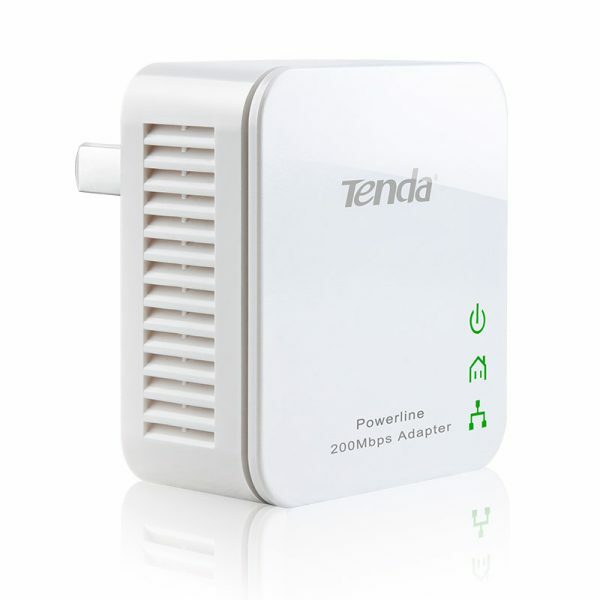 For leased or rented hotel rooms or space where wiring is too expensive and troublesome a thing, the P202 powerline adapter is your best networking solution as a preferred alternative to Ethernet-only or wireless networks. 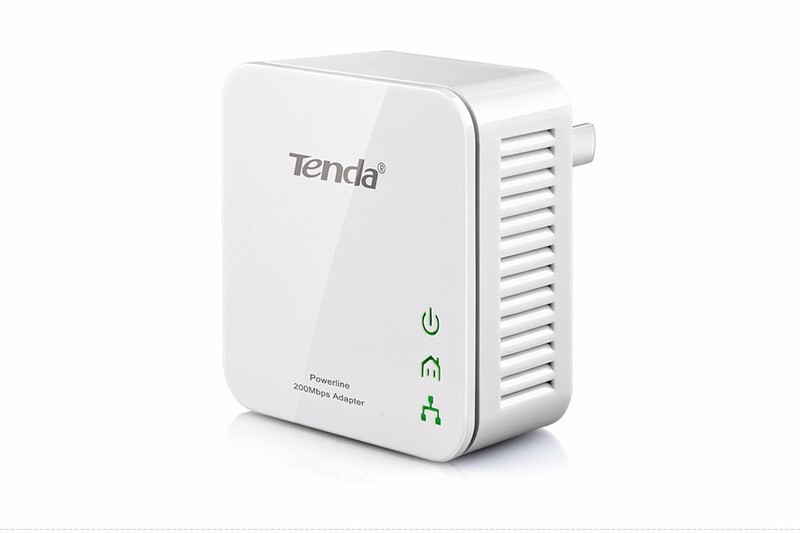 Where there is a mains, there is a network connection The Tenda Power Adapters turn every power outlet in your home, office or hotel into a potential network connection. 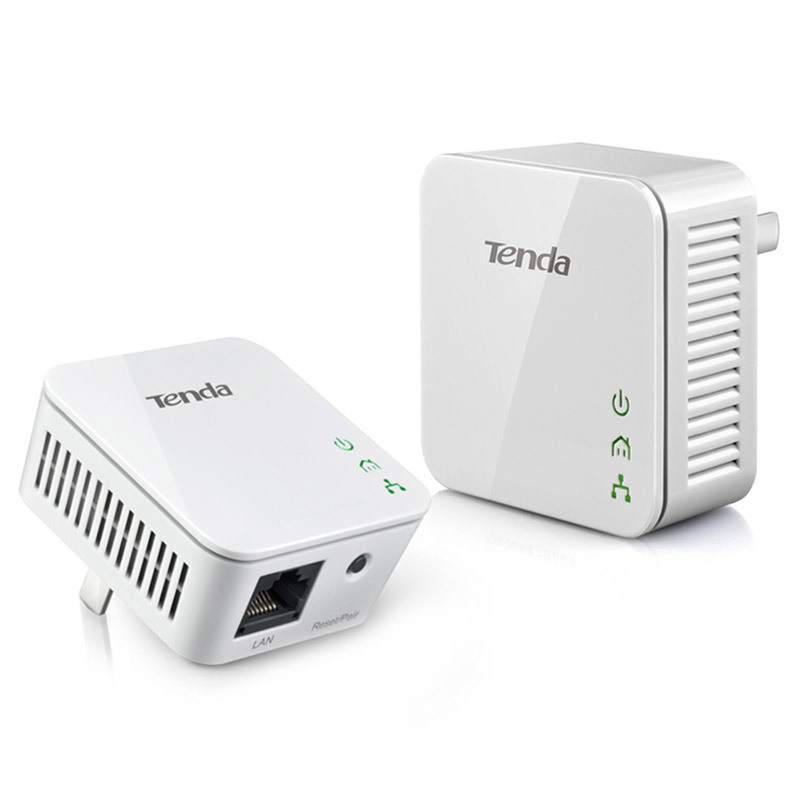 Create a network connection throughout your home without the mess of cables. 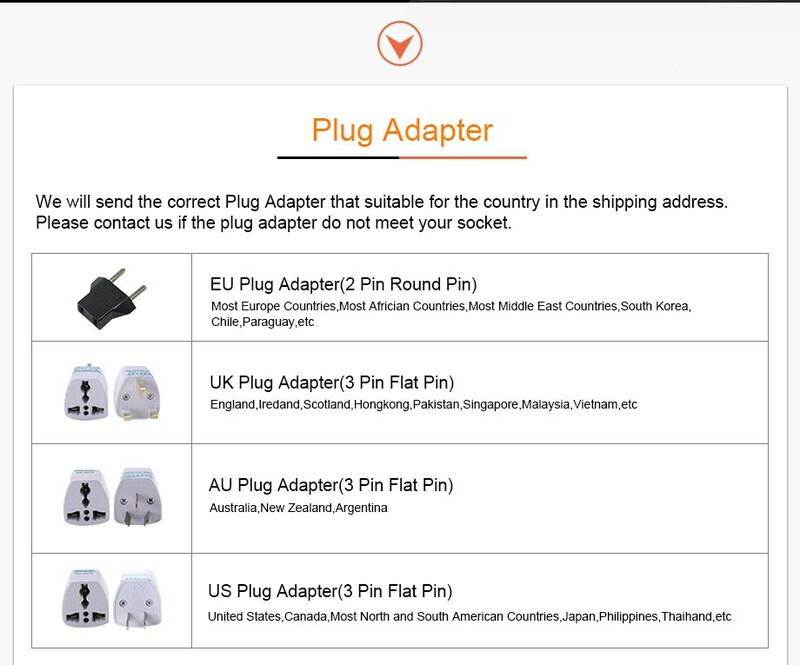 No Configuration needed! Just plug 2 or more Tenda P202s into your power outlet. 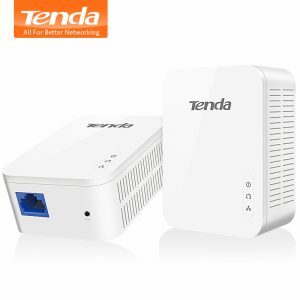 With a dimension of 53 * 53 * 27mm only, the P202 features a super compact and sleek design that blends in nicely with any surrounding at home or office. 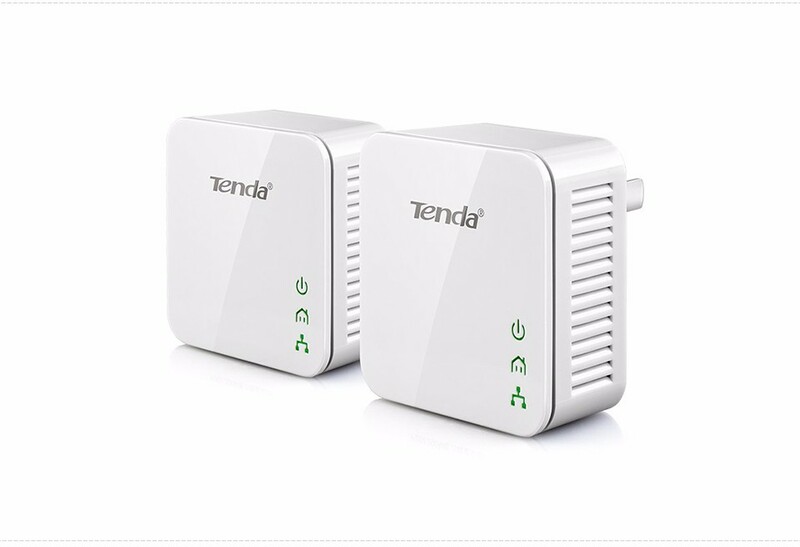 The P202 consumes less power when comparing to the existing Powerline Ethernet Adapters. 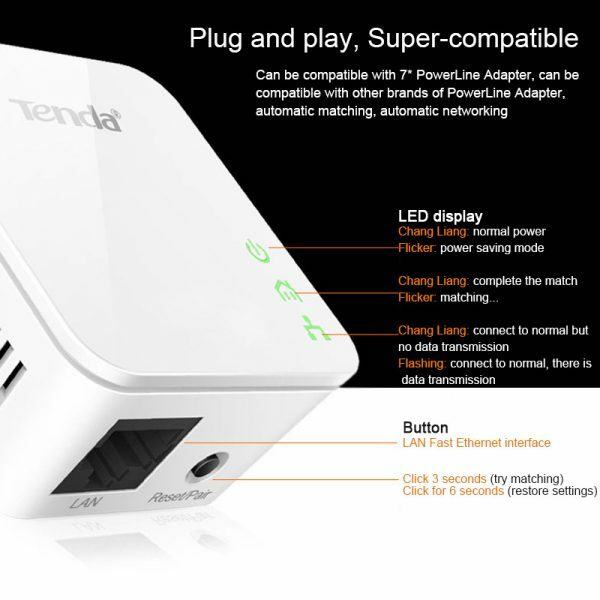 Moreover, when there is no Ethernet link, the P202 will enter the “power-saving” mode that reduces energy wasting for over 50% when comparing to the adapters without this feature .